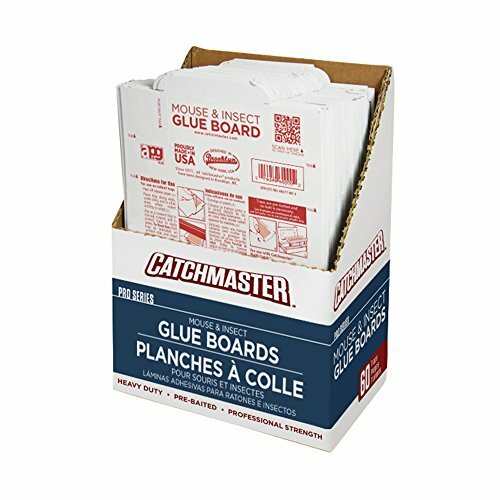 Catchmaster Mouse & Insect Traps are non-toxic, professional-strength, and serve the purpose of trapping and/or monitoring for mouse and insect activity. KEEP OUT OF REACH OF CHILDREN, PETS, AND NON-TARGET ANIMALS. In case of contact with adhesive, use vegetable or mineral oil to remove from skin or animals.